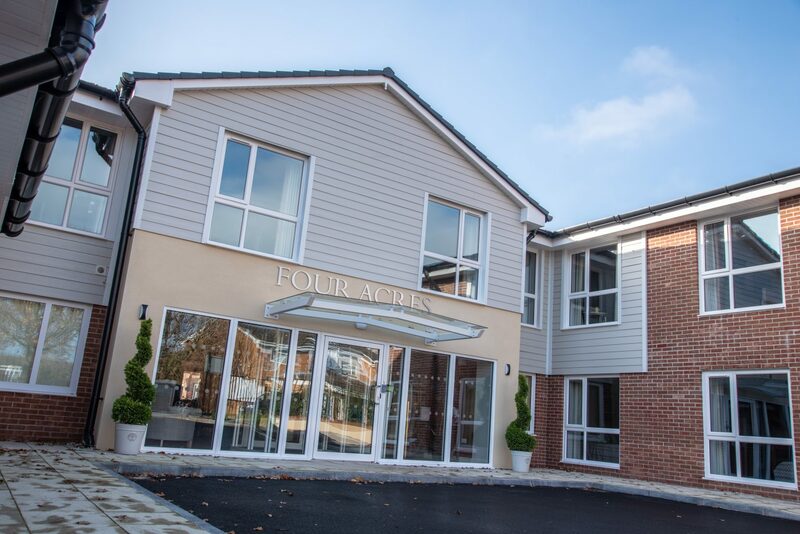 Our dedicated team are able to provide turn key services for all types of care facilities, from new build residential care homes or care villages to extensions and upgrades of existing properties. 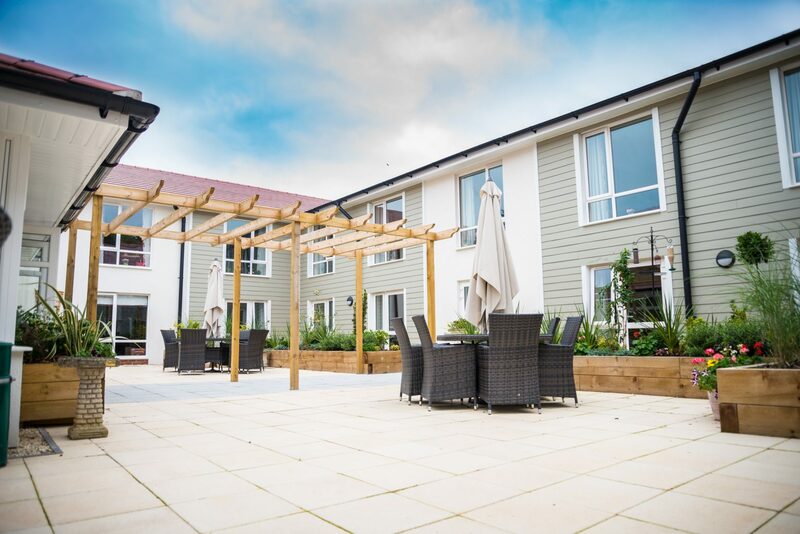 With over 25 years of industry experience we offer an open and honest approach and our highly skilled team are renowned for going that extra mile. 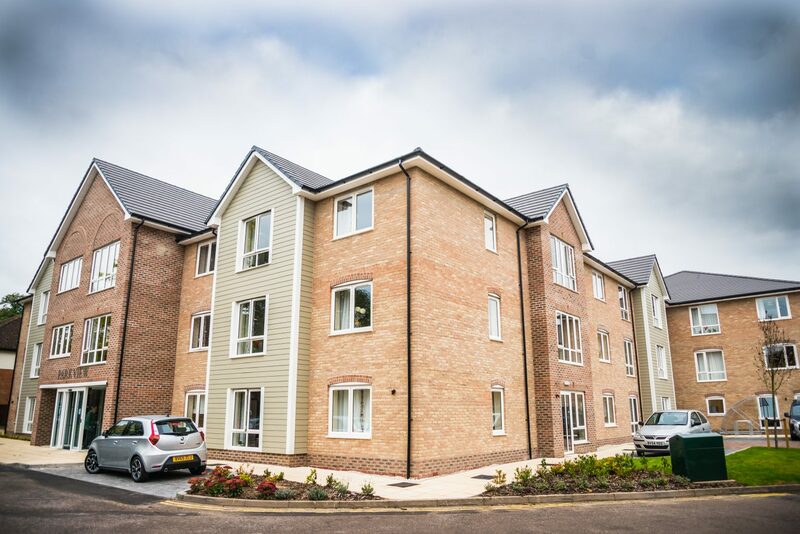 Greenchurch are a trustworthy contractor working both to schedule and budget. 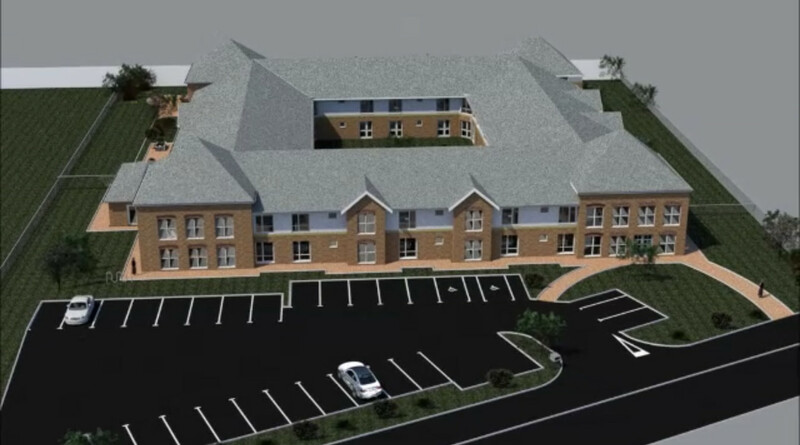 PLANTATION VIEW – Planned 2019 87 Bedroom Care Home. 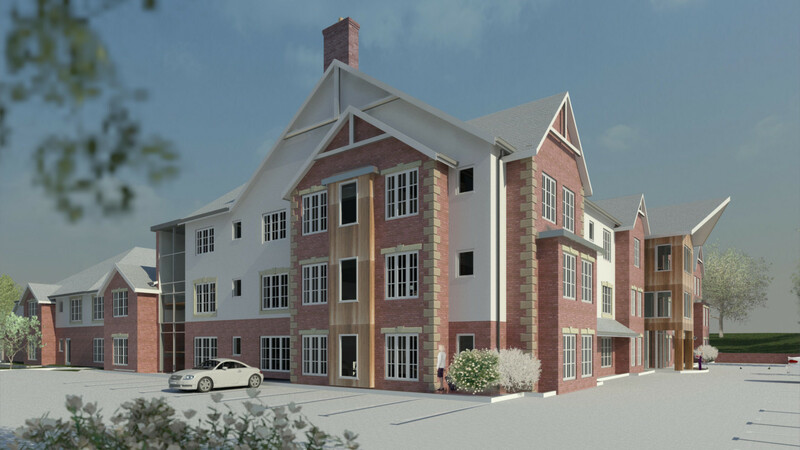 COMING SOON STONEYGATE LEICESTER – 72 Bedroom home Planned Completion May 2019. 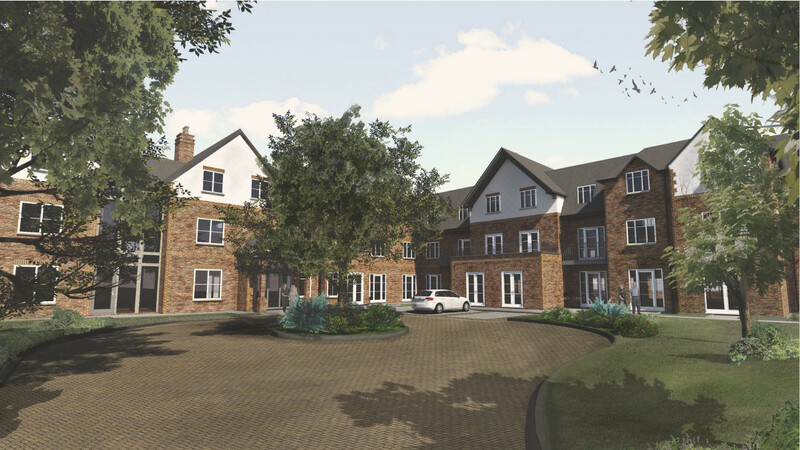 COMING SOON WARWICK ROAD – 77 Bedroom home Planned Completion July 2019.